With solution providers adapting their products to become more resilient and dependable in challenging working environments, some mobile professionals are beginning to question the justification for dedicated rugged mobile hardware. However, past Enterprise Mobility Exchange research indicates that many enterprise users of rugged solutions are heavily invested in loyalty to recognised and reliable brands in this space. 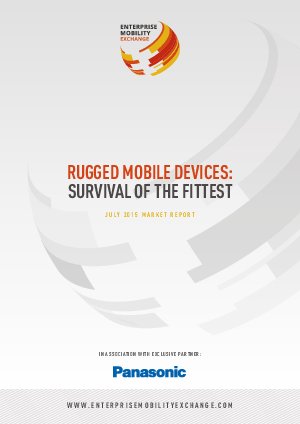 As a result, the demand for rugged mobile hardware remains critical to many industry verticals, with specialist deployments being made amongst many leading organisations worldwide, for performance and service that simply cannot be delivered by devices which also have a role in the consumer market.